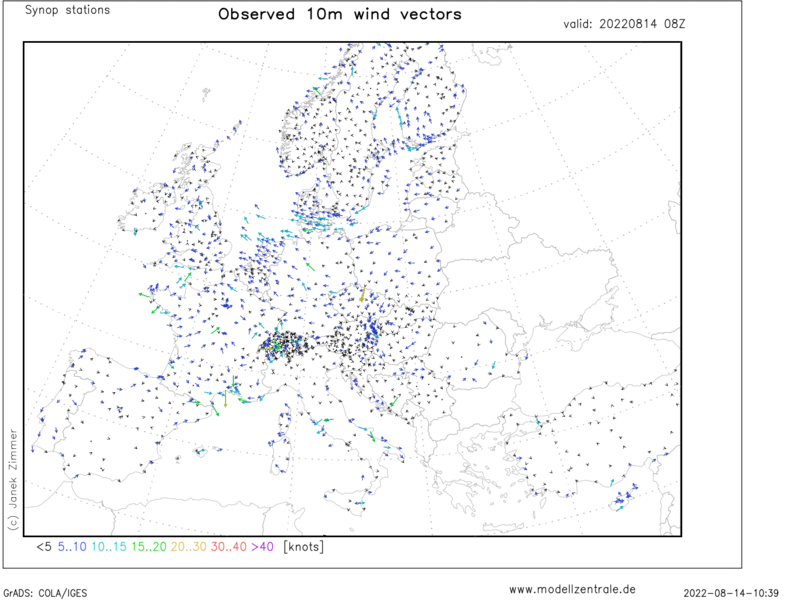 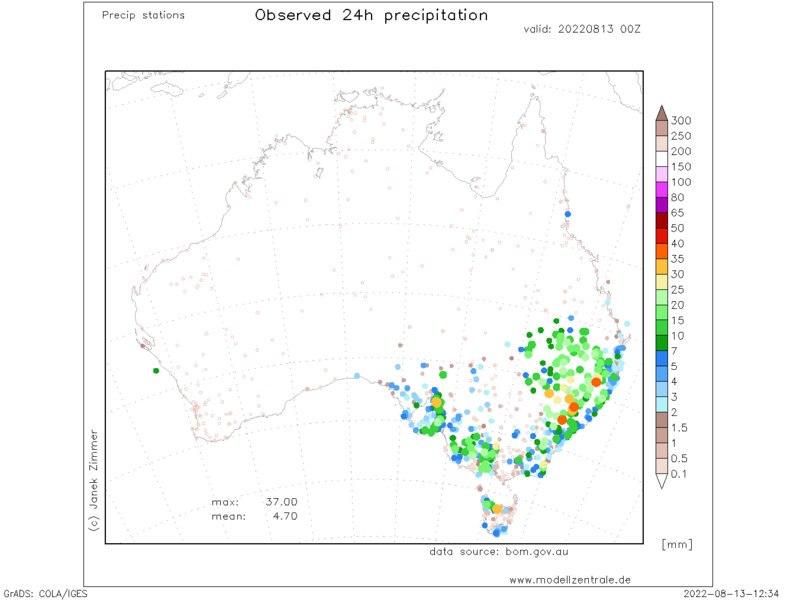 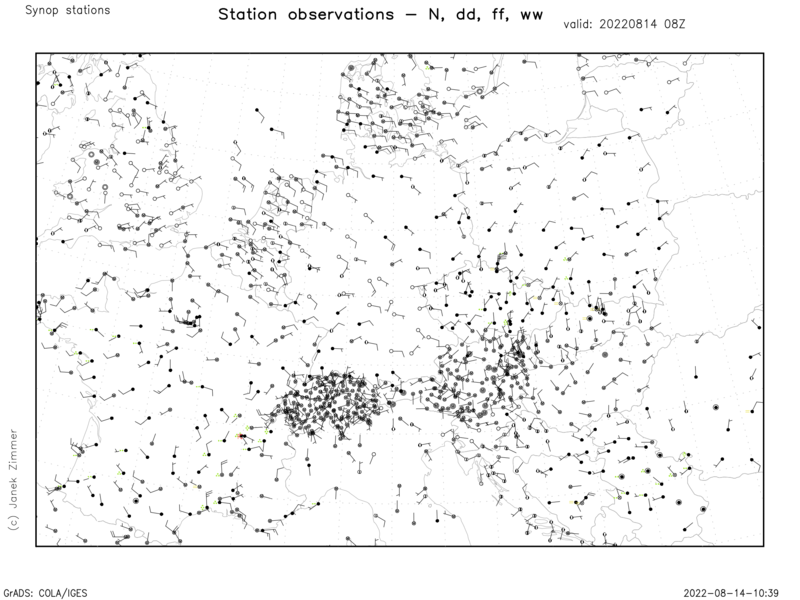 Synop station observations (updated once a day). 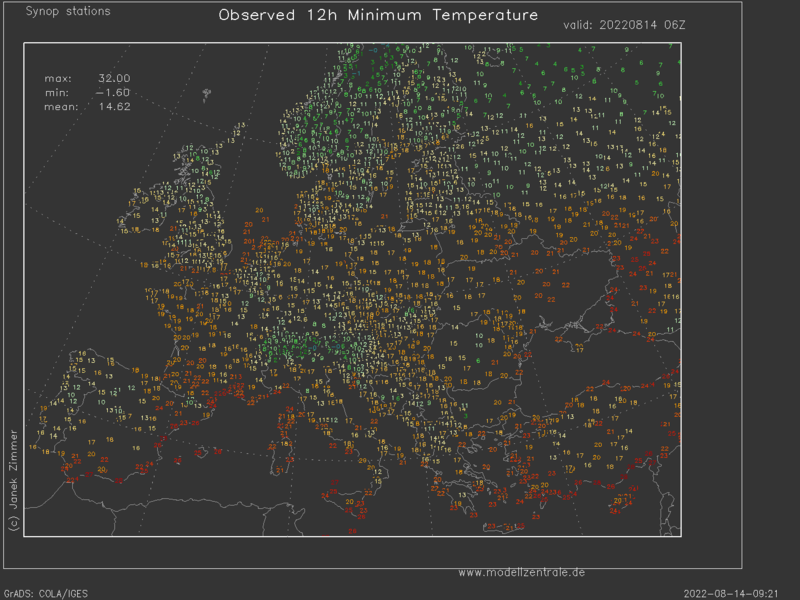 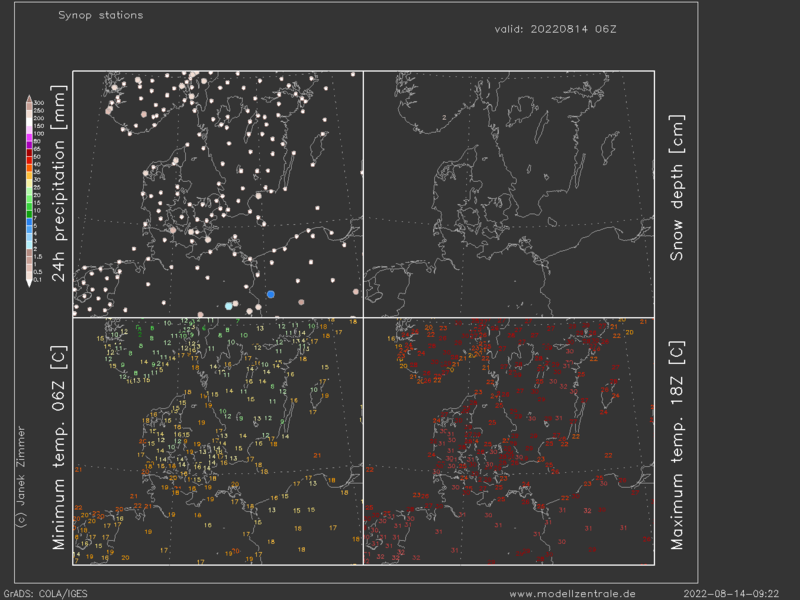 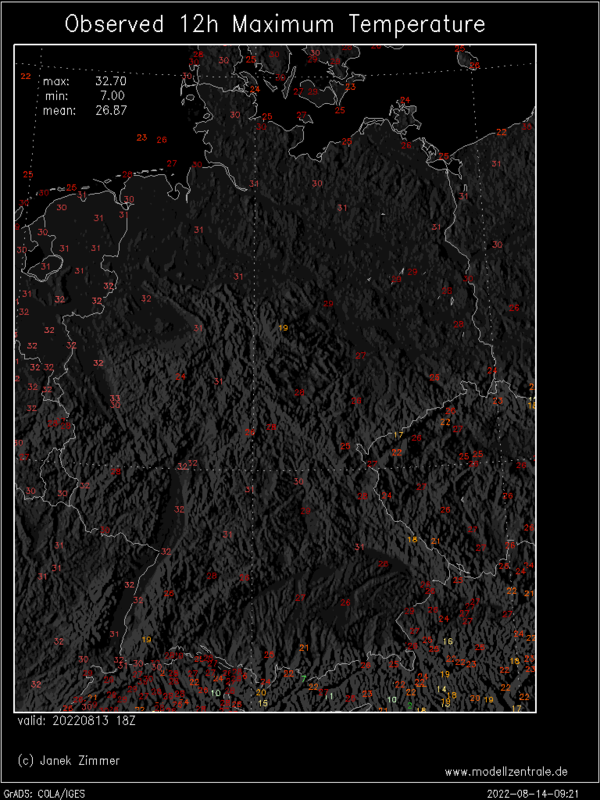 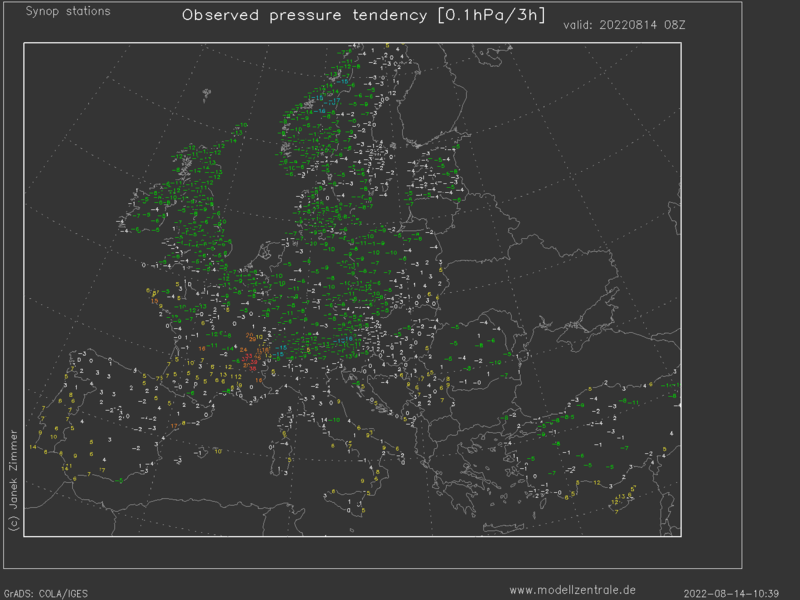 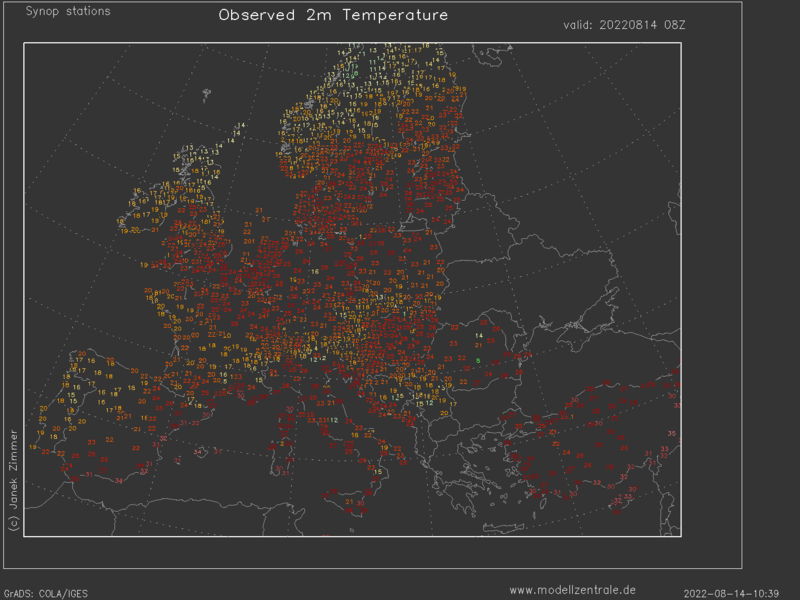 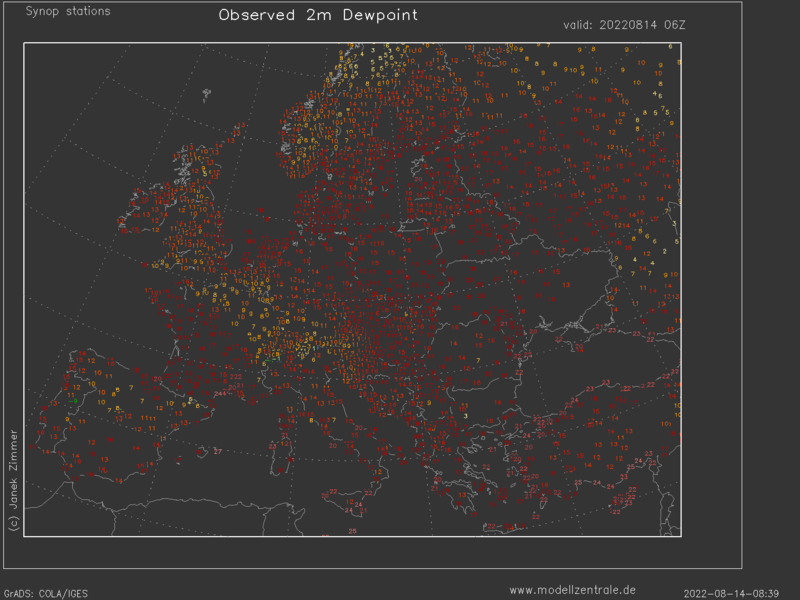 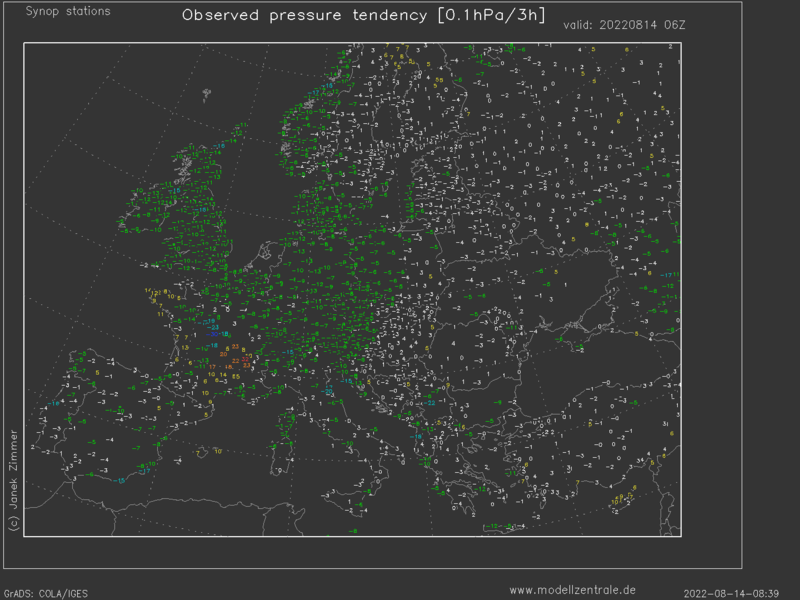 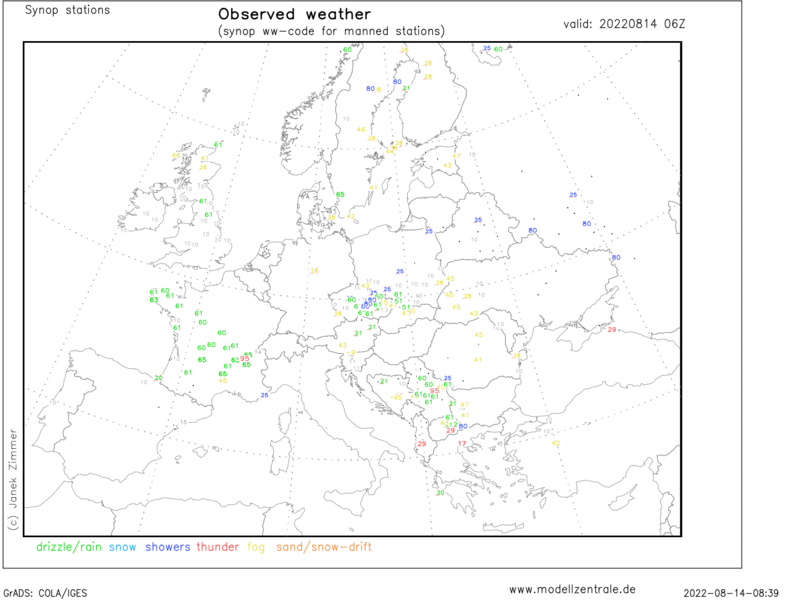 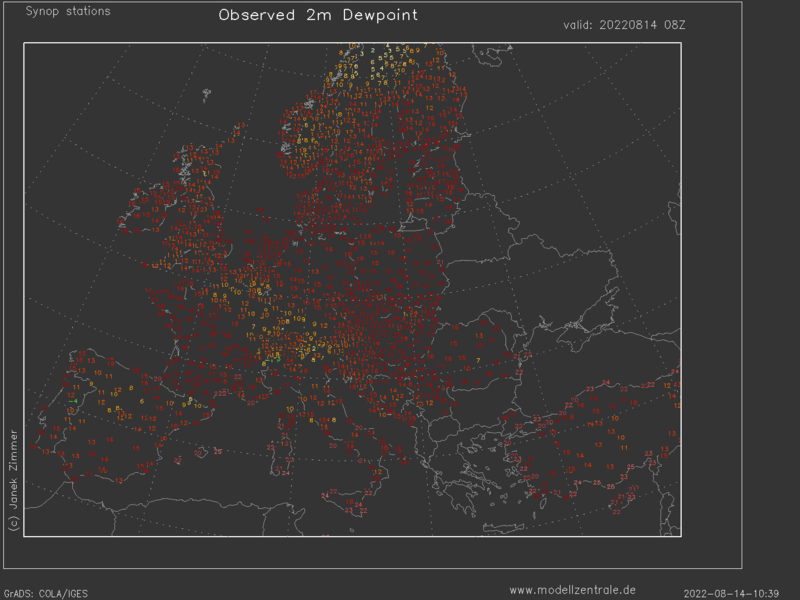 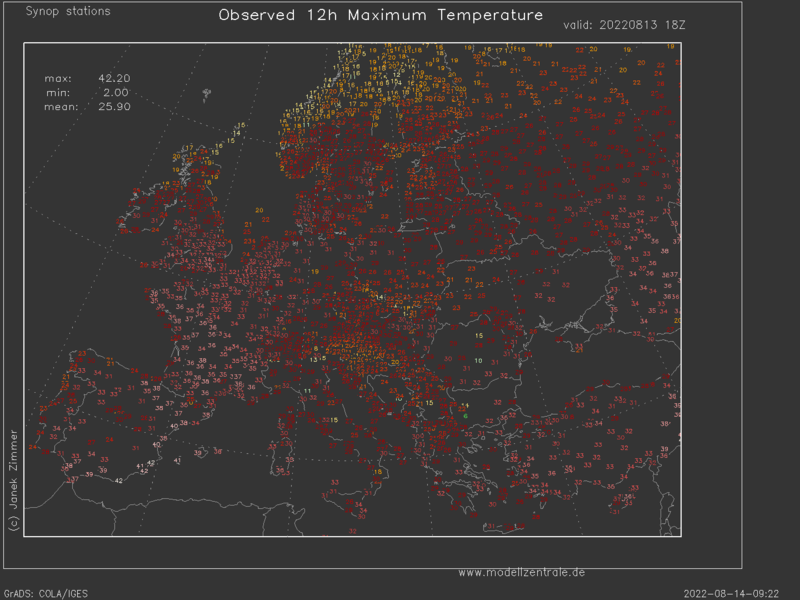 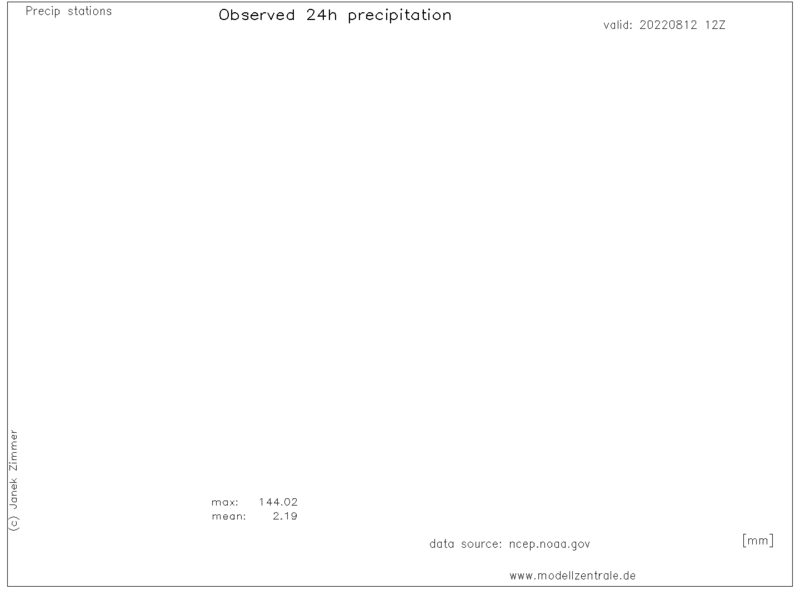 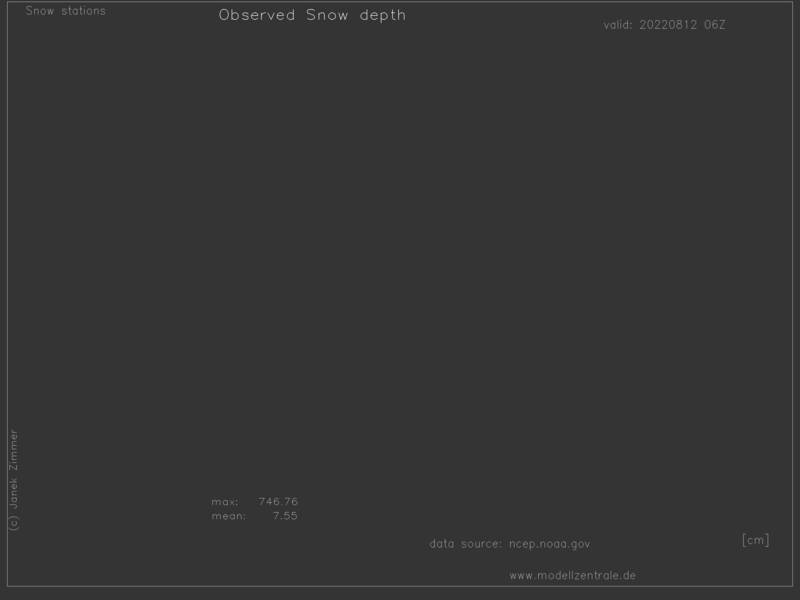 From left to right: Minimum and maximum temperature, 24h-precipitation and snow depth at 06UTC of current day. 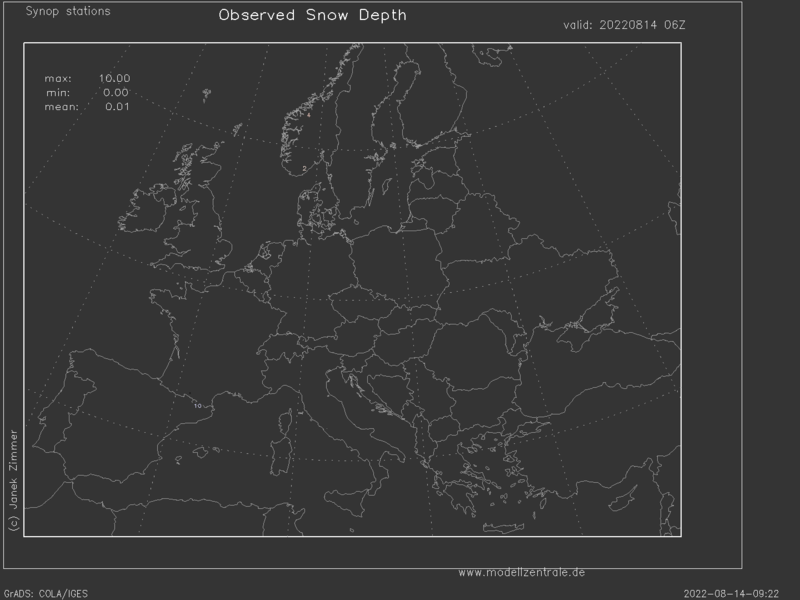 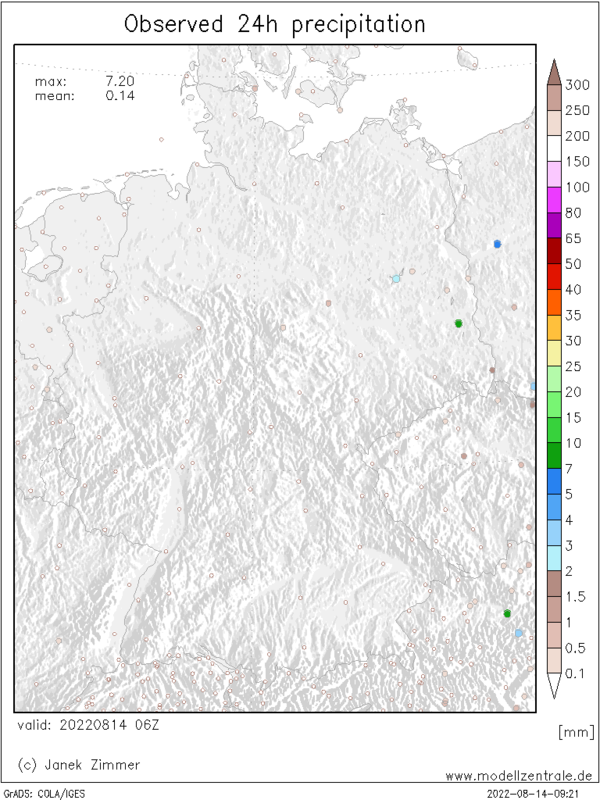 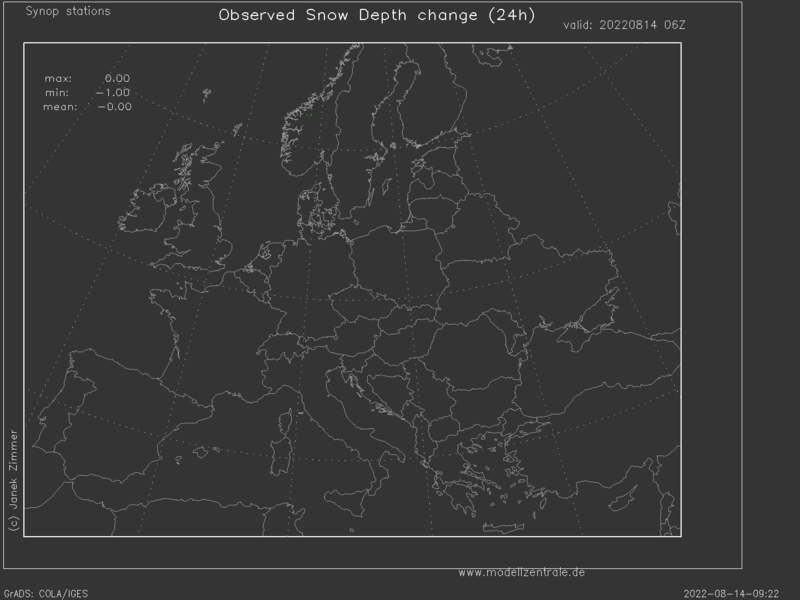 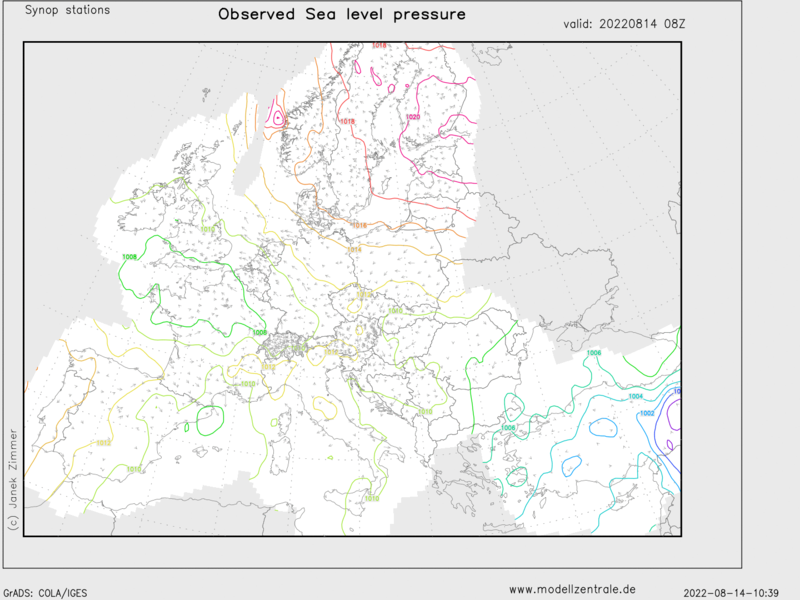 Bottom right: Change of snow depth within the last 24h. 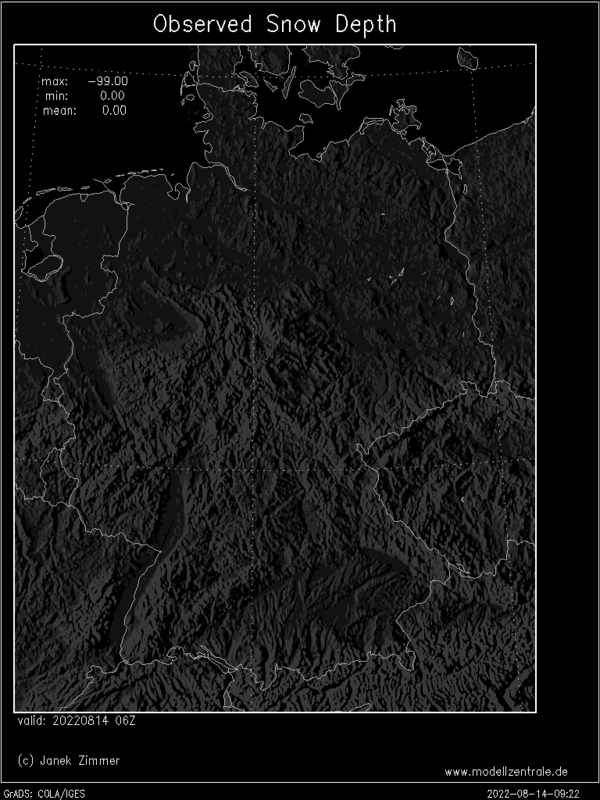 for earlier dates back until 1890 please send me an email.